Contour brush. 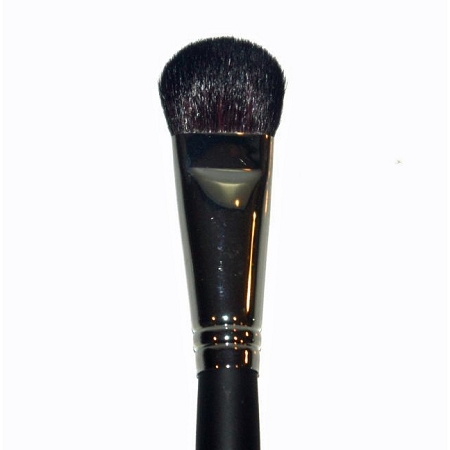 Nicknamed the eraser brush as it blends smaller areas of the face and is used for contouring. Great for smoothing make-up under the eyes and small imperfections on the canvas.